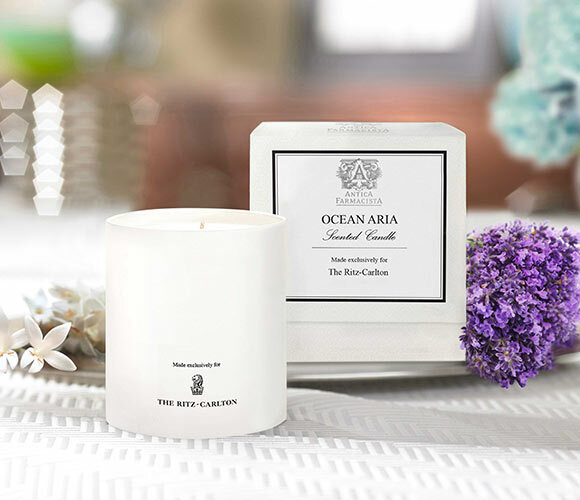 Sign Up and Save with our Ocean Aria Candle Subscription! 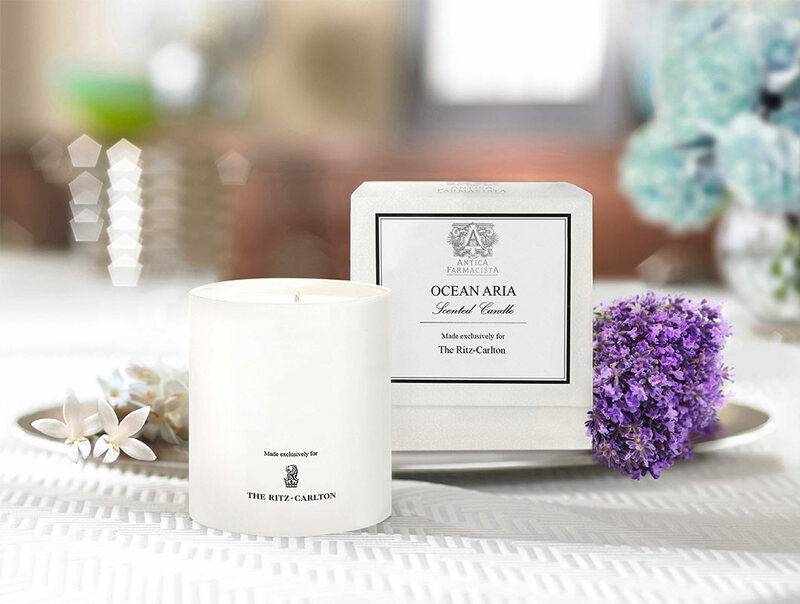 You will receive The Ritz-Carlton's Ocean Aria Candle every month. You may cancel at any time. 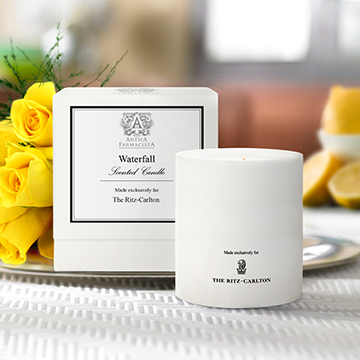 The Ocean Aria Candle is inspired by the allure of the Atlantic Ocean and the captivating ambiance of The Ritz-Carlton, Bal Harbour Miami. Fresh saltwater notes blend with soft jasmine and lavender while crisp bergamot ocean aria adds a glistening effervescence. 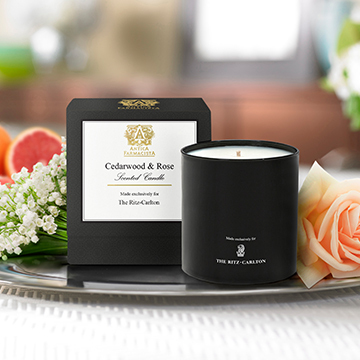 The warmth of musk and lush oakmoss complete this fragrant blend, creating a relaxing coastal retreat in your home. 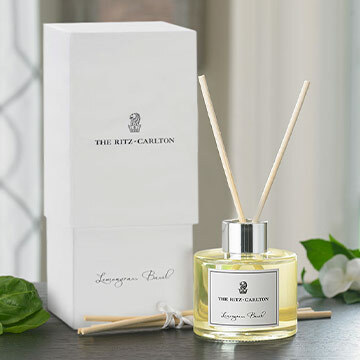 Exclusively made by Antica Farmacista for The Ritz-Carlton, Bal Harbour Miami; Notes of saltwater, jasmine, lavender, bergamot, white musk and oakmoss; Matte white glass vessel with white printed logo on one side; Gift boxed; Approximate 60 hour burn time; 9 oz.